Boldtbags Build Your Bag - FREE Shipping! 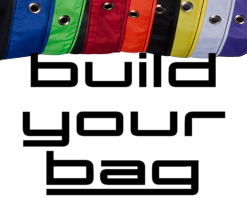 Build your own bags. Choose from Classic - Frenchy Full Mesh and Cone Bags. We offer Small - Large and Extra Large sizes. Choose your Micron size.